A Catholic cleric has urged the political parties participating in the Osun rerun slated for Thursday, to restrain from activities likely to stir up violence among their followers. 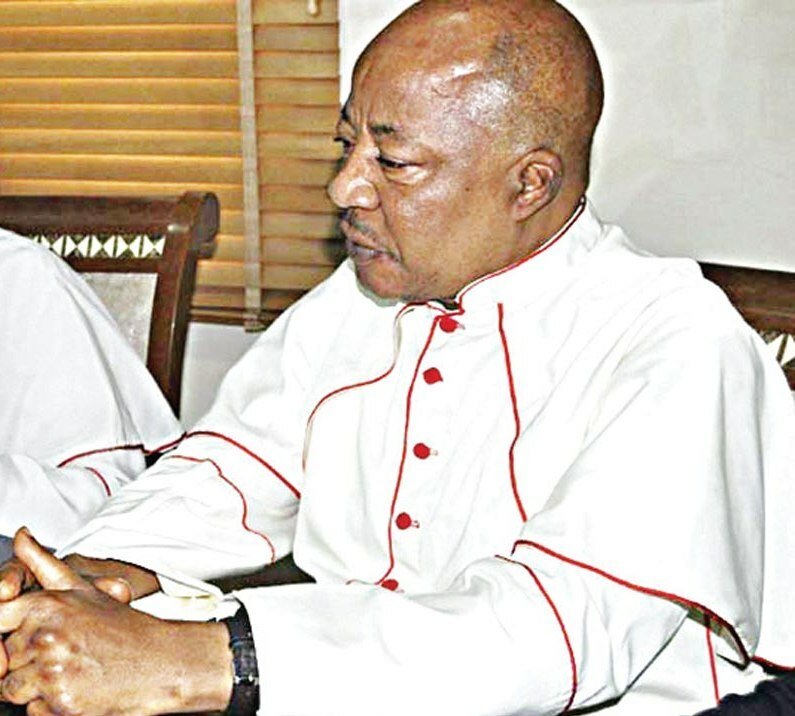 The cleric, Monsignor Gabriel Osu, who is the Director of Social Communication, Catholic Archdiocese of Lagos, disclosed this in an interview with newsmen on Wednesday. Father Osu, while calling for caution, warned that any mistake made in the state may trigger a reaction which may spread to other states. In Osu’s words, “2019 is a few months away; care must be taken to avoid issues that may reduce Nigeria’s image and our capability to conduct free and fair polls in the international community. “There are international observers and some of them are beginning to talk. We must not turn our election process into a laughing stock as it may make or mar our image. “We beg Senator Adeleke and Oyetola to take the result in good faith. No matter the outcome of the result, they should see it as the voice of the people.” The Cleric stated. It can be recalled that Nigeria’s electoral umpire, the Independent National Electoral Commission (INEC) had on Sunday declared the Osun governorship election inconclusive. The declaration came after the final collation of results saw the People’s Democratic Party lead its closest challenger, All Progressive Congress, by 353 votes while 3,498 votes were cancelled.